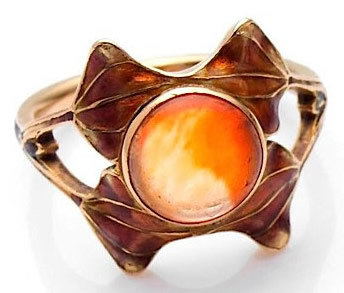 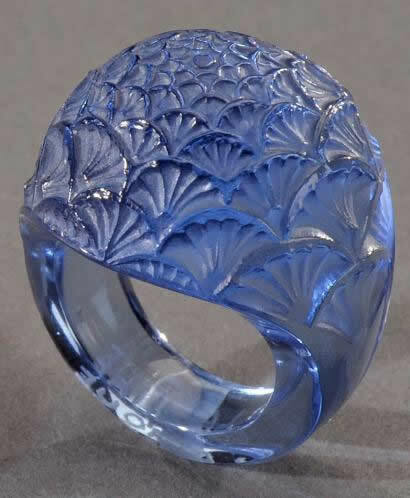 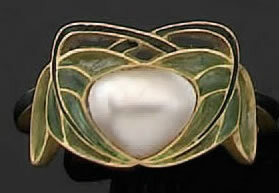 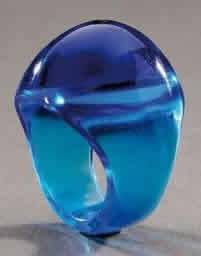 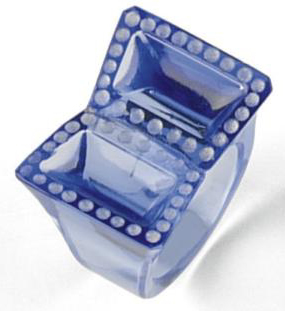 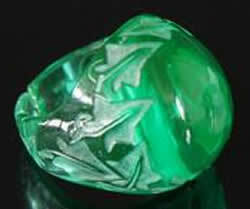 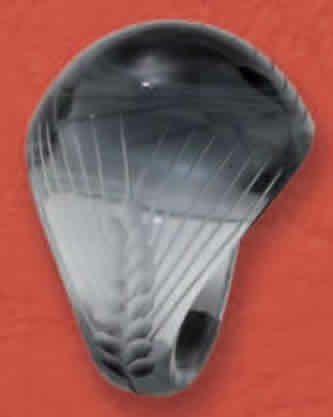 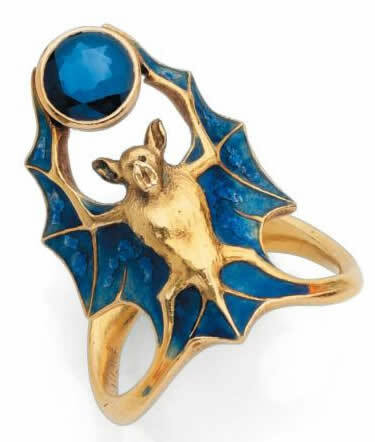 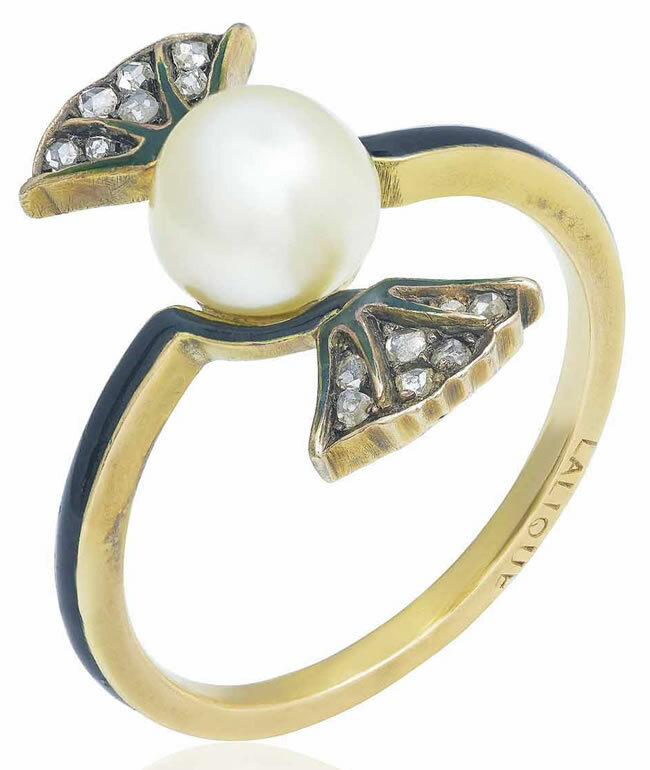 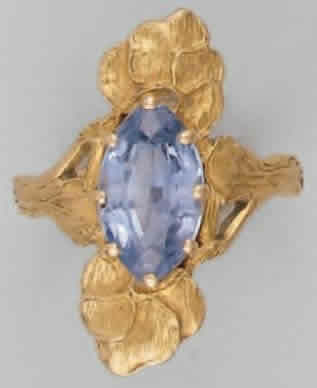 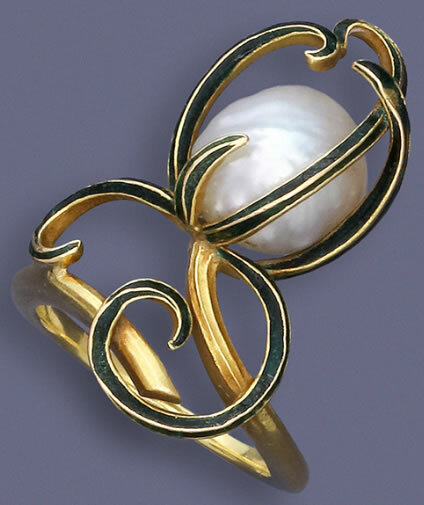 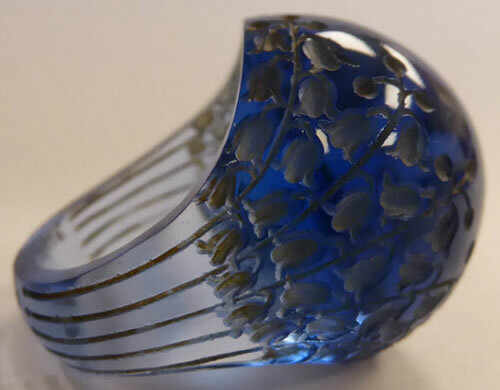 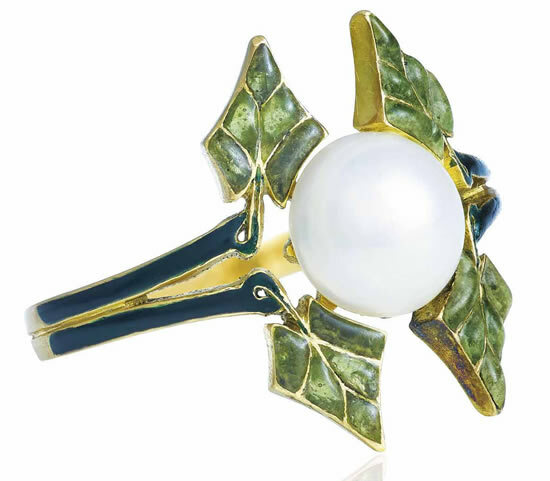 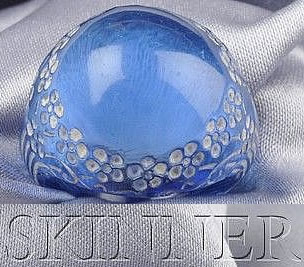 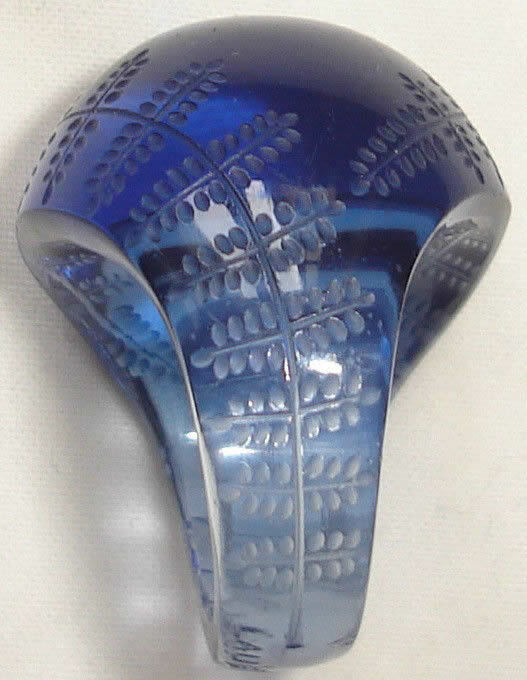 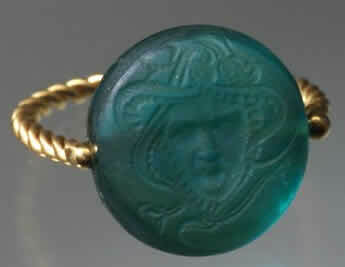 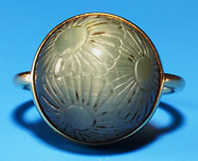 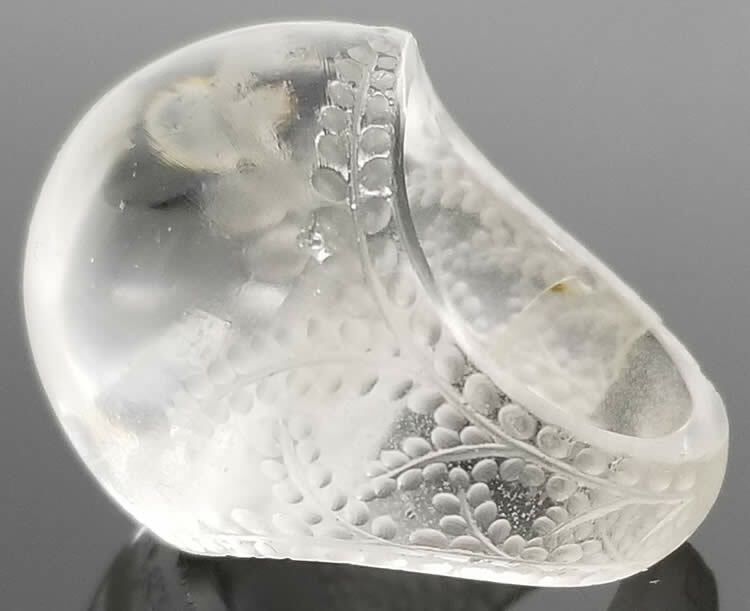 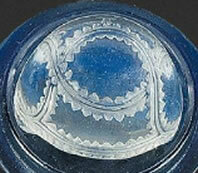 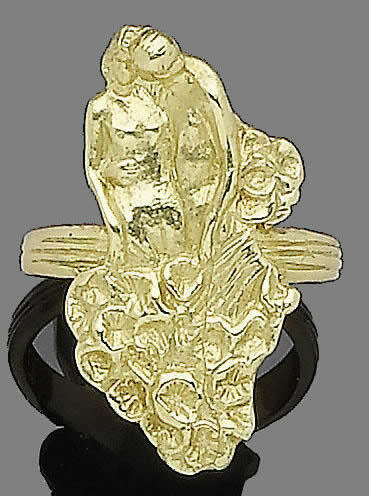 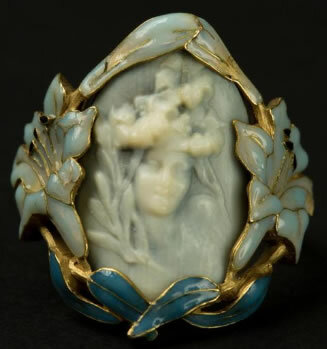 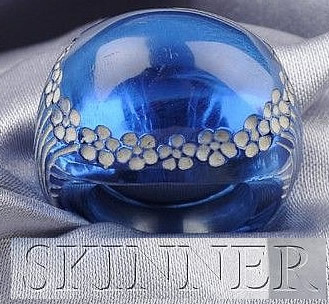 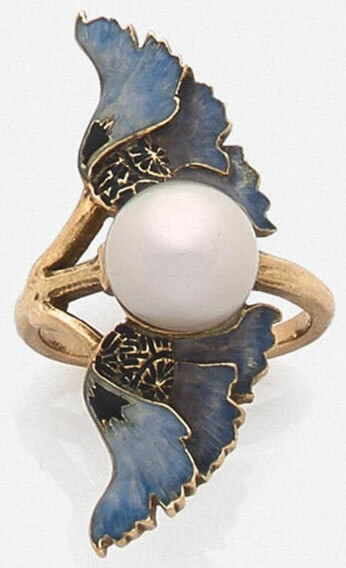 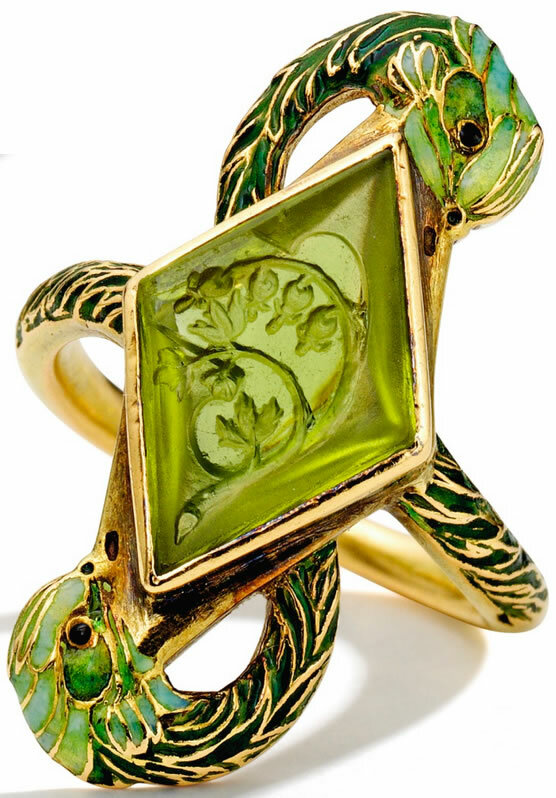 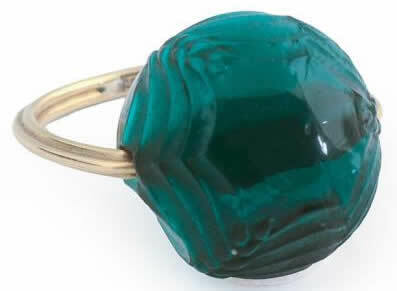 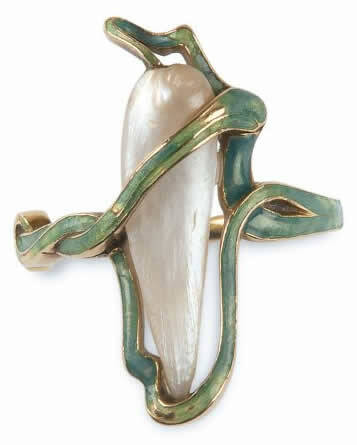 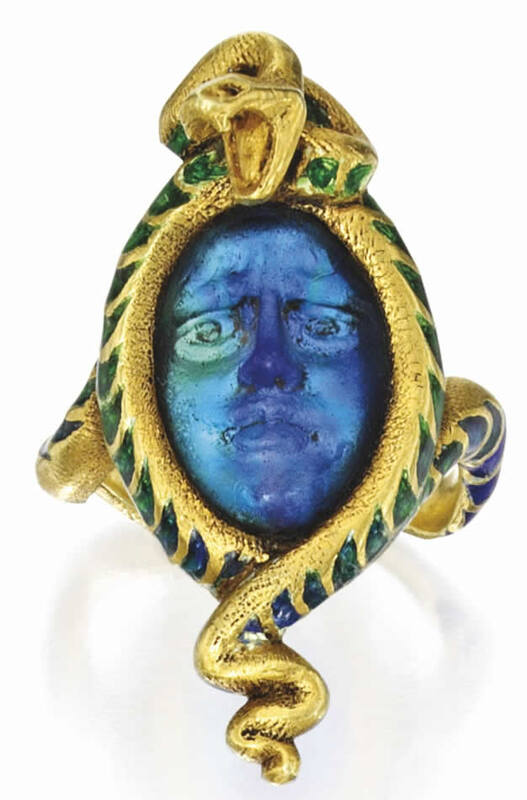 Rene Lalique Rings: On this page is an example of each model Lalique Ring in our database. 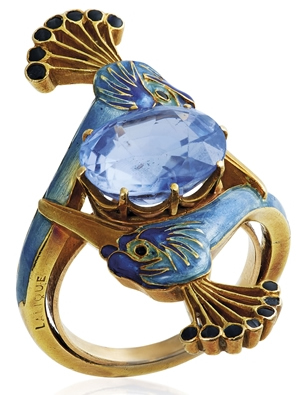 For commerical rings the linked photo and text will take you to a main page for that R. Lalique Ring where you can access all sales of that model and other relevant information on the website. 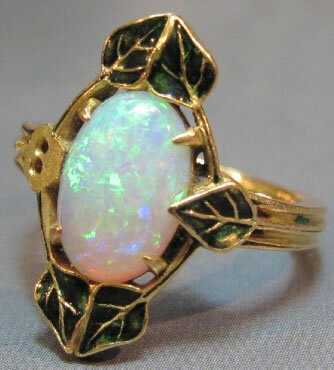 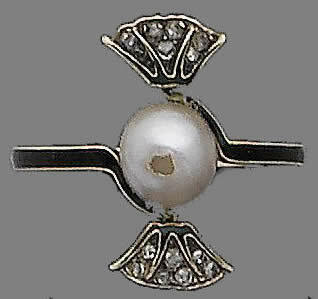 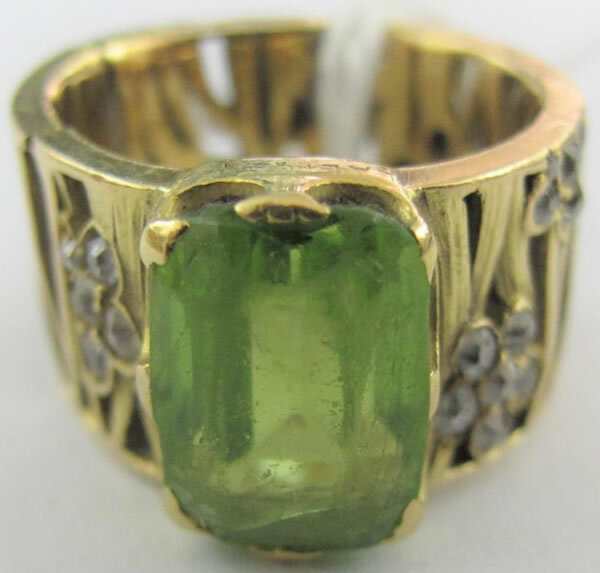 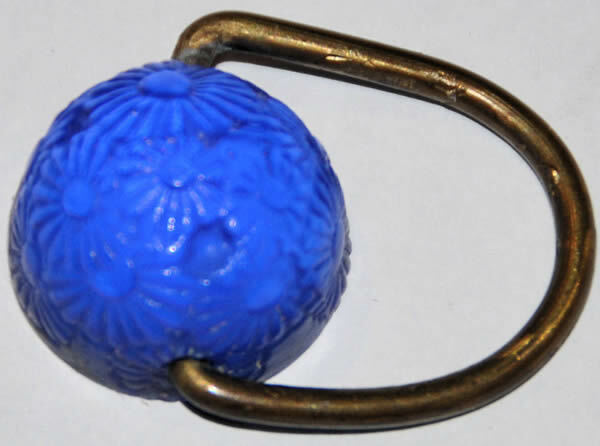 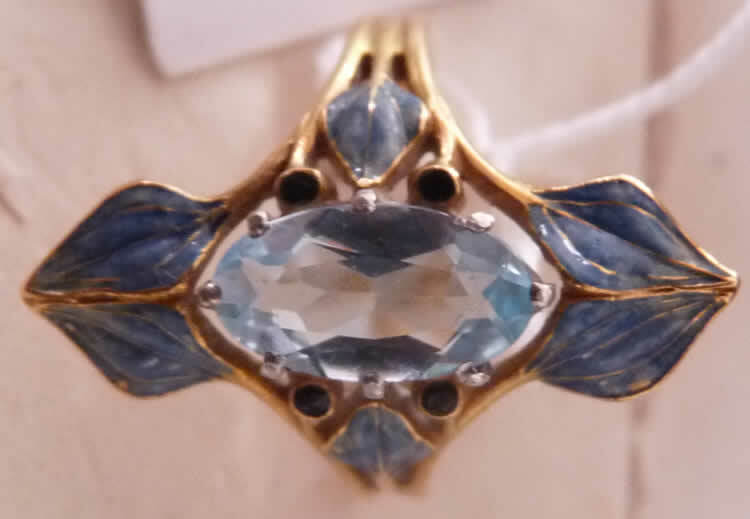 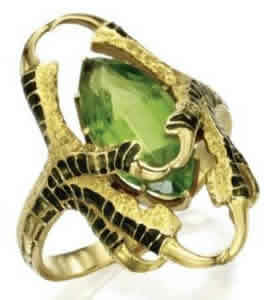 Unique rings link straight to the individual listing unless the ring has come up more than once at auction. 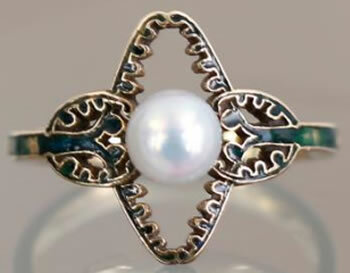 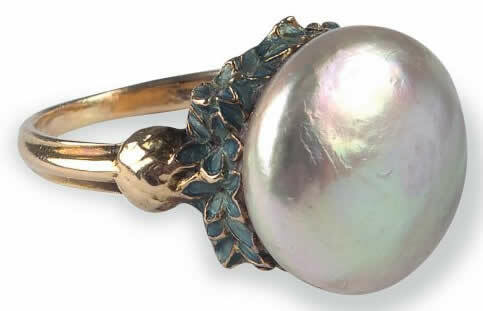 Rings are also referred to by the French word Bague.